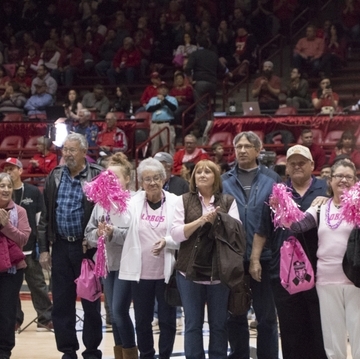 The University of New Mexico Men’s and Women’s basketball teams hope to see a sea of pink in support of breast cancer fighters and survivors at their Lobos Love Pink games in February. 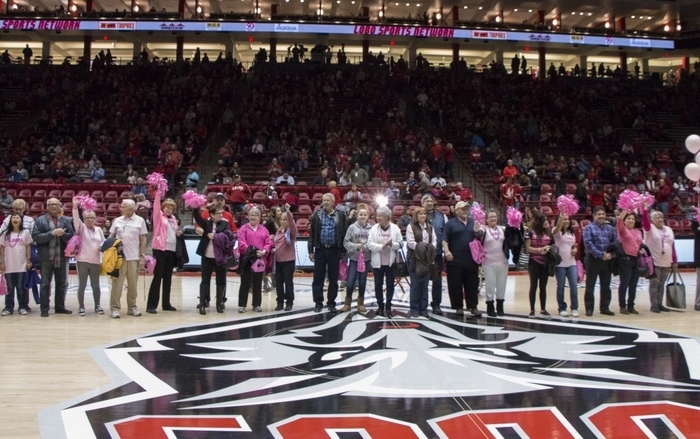 The Lady Lobos tip off at 1 p.m. on Saturday, Feb. 9, against the University of Nevada Wolfpack. The Lobo Men face the Fresno State Bulldogs at 5 p.m. on Saturday, Feb. 16. 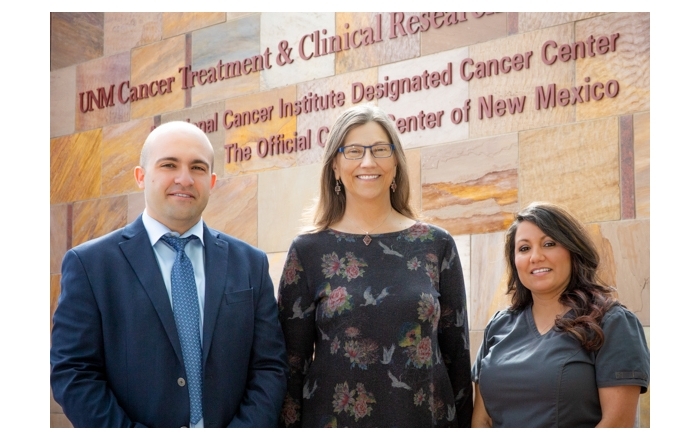 "Lobo Athletics is honored to be a partner once again with our UNM Comprehensive Cancer Center for the upcoming Lobos Love Pink basketball games," says UNM athletic director Eddie Nuñez. 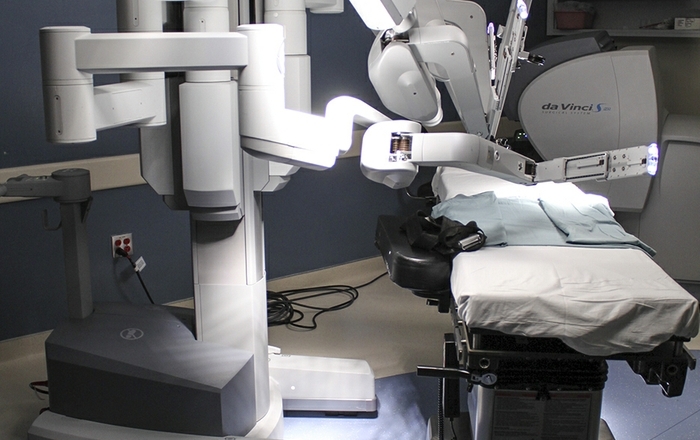 "Cancer, unfortunately, is something that has touched everyone within our community in some way. 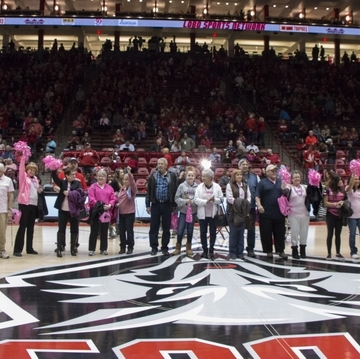 The Lobos Love Pink initiative is a great opportunity for us to leverage our platform within New Mexico through our great fans and raise awareness for breast cancer and convey the importance of screening." Both basketball games will be held in Dreamstyle Arena, 111 University Blvd. SE. Fans can purchase tickets in advance at unmtickets.com or by calling the Lobo Ticket Office at 505-925-LOBO. Fans wearing pink to the games can purchase discounted tickets at the door.